Calm, Alpine setting a short distance from the village and ski pistes. 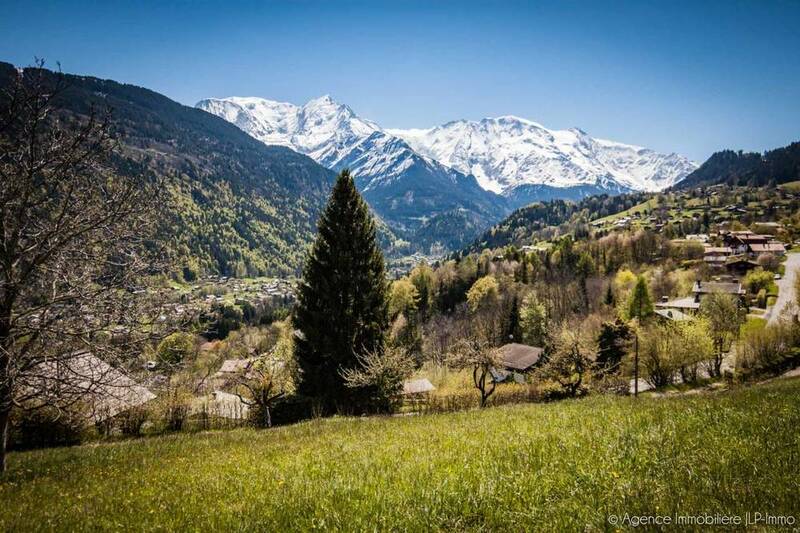 In a beautiful Alpine setting on the outskirts of the charming village of St Gervais les Bains, this plot is one of 3 Lots available to purchase. 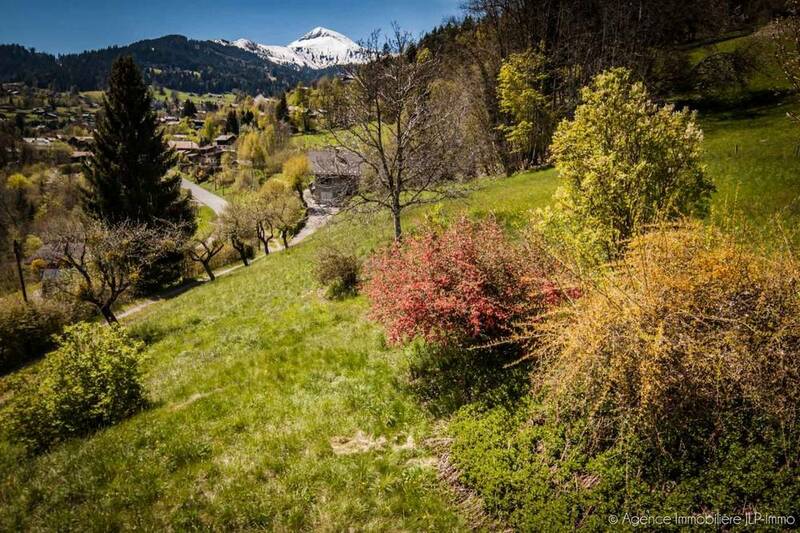 The plots have beautiful open views of Mt Blanc and the surrounding mountains, the utilities are in situ, and the ski bus stop os near by giving easy access to the village centre and ski slopes. 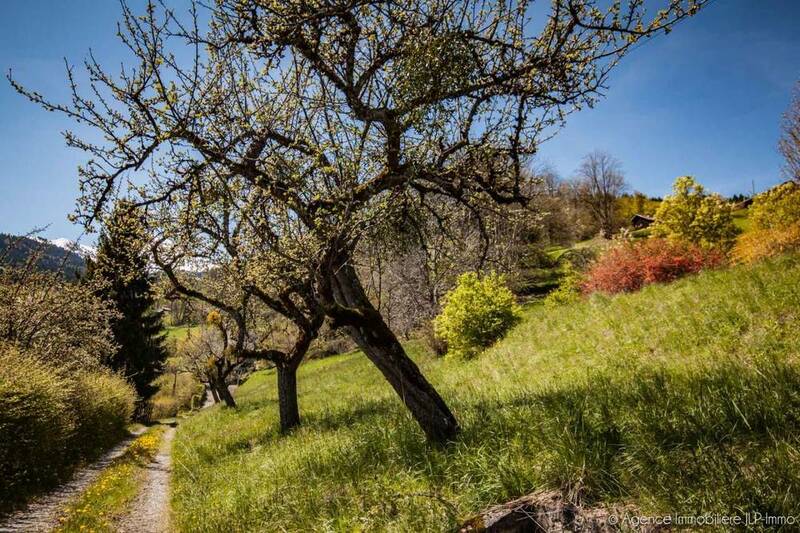 The plots are fully constructible, for a chalet with total surface area of approx 200-250m2.